Most homes are built by Centex after the development was purchased from a custom builder. 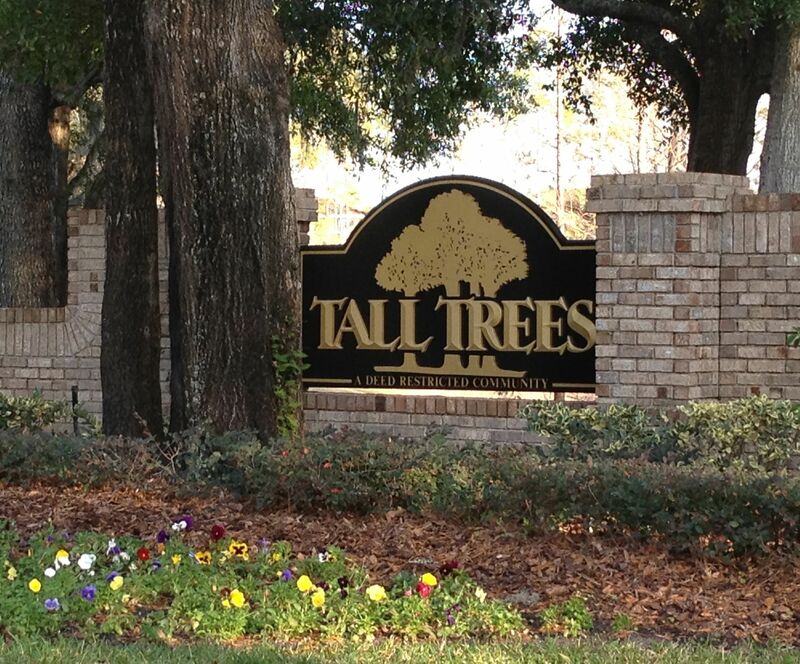 Besides the nature trails in this community residents can enjoy a community pool, clubhouse and tennis and racquetball courts. Minutes to I-4, Seminole Town Center and Heathrow Business District.